Why do I come to work at Root & Rebound every day? Mass incarceration is the most pressing civil rights issue in America, and it permeates the lives of so many individuals and families. I cherish the opportunity to work with a creative organization that’s constantly finding innovative ways to reach and impact as many of those people as possible in its efforts to fight against this epidemic. Omar is a Legal Fellow at Root & Rebound. He is a recent graduate of Northwestern University Pritzker School of Law. Prior to earning his law degree, Omar graduated from the University of California, Berkeley with a Bachelor’s degree in Political Economy, with a concentration in Political and Economic Development in the Middle East. 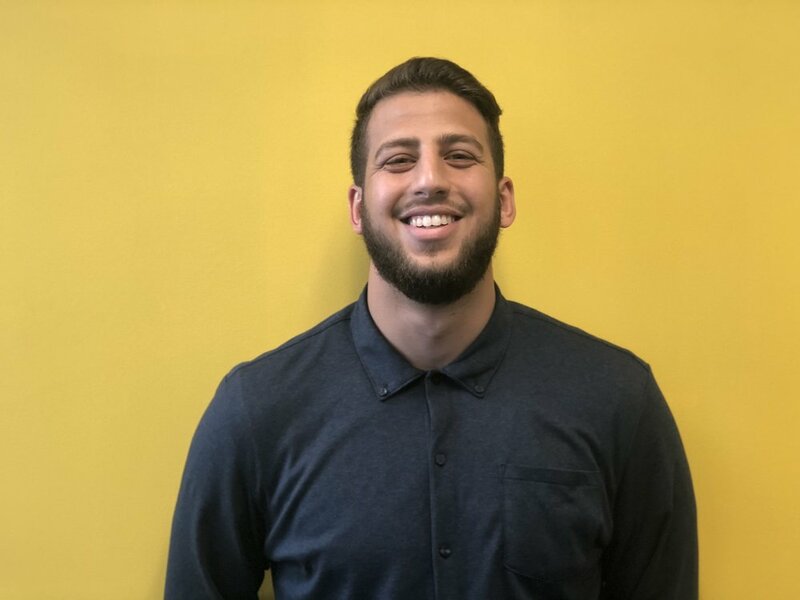 As a first-year law student, Omar spent a summer in Washington, D.C. as an associate in the White House, working in the Presidential Personnel Office. In his second year, he worked as a student advocate in the MacArthur Justice Center Civil Rights Litigation Clinic. He also clerked over the summer with the Federal Defenders of San Diego, where he helped represent indigent clients accused of federal crimes. During his third year of law school, he worked with the Bluhm Legal Clinic’s Environmental Advocacy Center, where he initiated a project aimed at expanding lower-cost utility programs for low-income communities. In his spare time, Omar enjoys playing basketball, exploring nature, and watching Italian mobster movies.